Origin: Europe, Southwestern Asia: waste areas, roadsides, slopes. 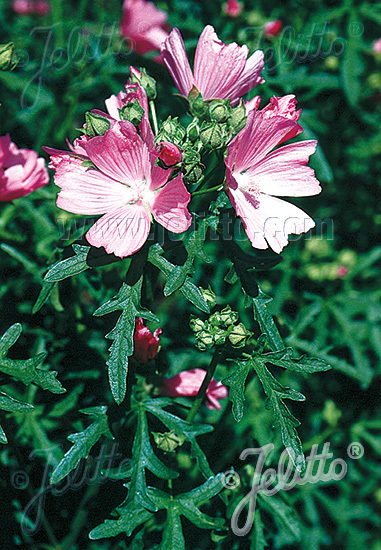 Special Features: Blooms continually until autumn. Very nice perennial for ornamental borders and beds. Drought-tolerant.